Earlier this year we learned that Virgil Abloh became the creative director of Louis Vuitton. So, I wanted to know the story behind Virgil. At first, I couldn’t quite grasp what his design aesthetic was or audience. However, after watching a couple of interviews and reading articles his fashion pov (point of view) became more clear. 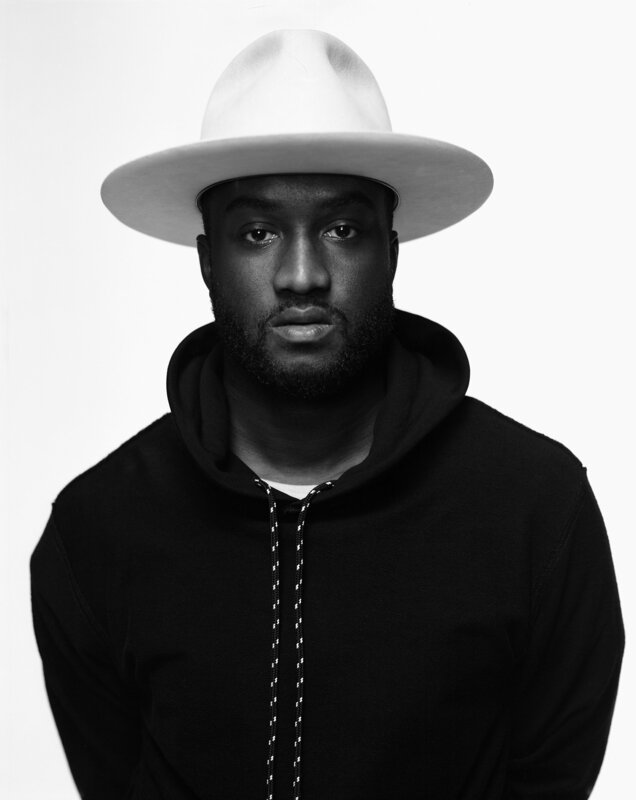 Abloh has a pretty impressive resume. According to many sources online, Virgil and Kanye interned at Fendi in Rome in 2009. He was the creative director for Donda, DJ (Flat White), and now designing furniture with Ikea. In addition, in designer for the exclusive Off-white brand. He has also worked with Riccardo Tisci and a was a finalist of LVMH. Virgil design philosophy is infusing luxury and streetwear. The one thing he has said that his design doesn’t include is his personal life, which is kept separate. He has been able to gain the attention of the millennials. Which I think is relatable because he creates as if he was in his teenage years. So, that was the long short bio of Virgil. Let chat about his future in design and my opinion. I admire his business sense. Abloh I feel will be future for the younger generation of fashion. For me, I like a more innovative artist/designer. One that still keeps the fashion somewhat traditional but with that mordern street twist. Unless he takes the brand to the next level. What’s your thoughts? I’m trying not to use a word “hate”. I highly dislike this man and his so called designs. GOOD TO KNOW WHERE HE’S COMING FROM!